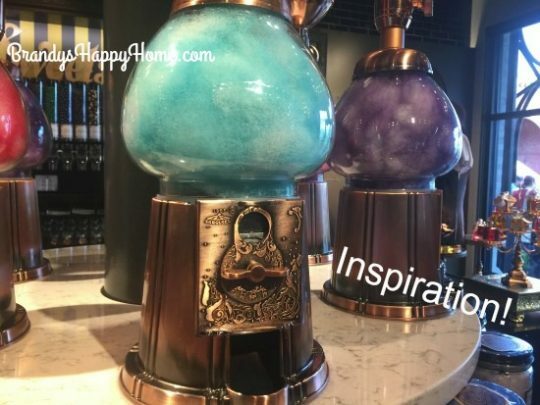 Toothsome Chocolate Emporium for Dolls...DIY Candy Floss Machine! You are here: Home / Doll Room / Toothsome Chocolate Emporium for Dolls…DIY Candy Floss Machine! For the grand finale in the Toothsome Chocolate Emporium for American Girl dolls we have our DIY Steampunk Candy Floss Machine! 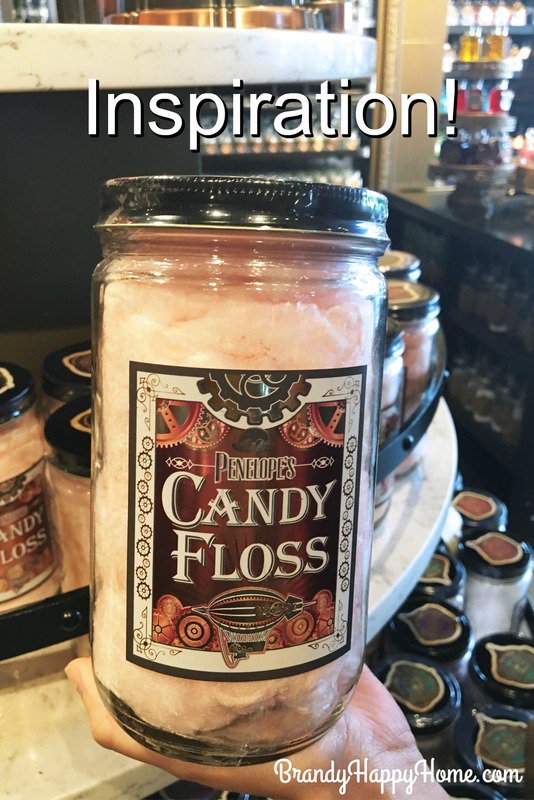 When my family and I walked into the Toothsome Chocolate Emporium in Orlando, FL one of the first things we saw was the HUGE cotton candy display in the middle of the candy shop. The Toothsome Chocolate Emporium calls its cotton candy, Penelope’s Candy Floss. 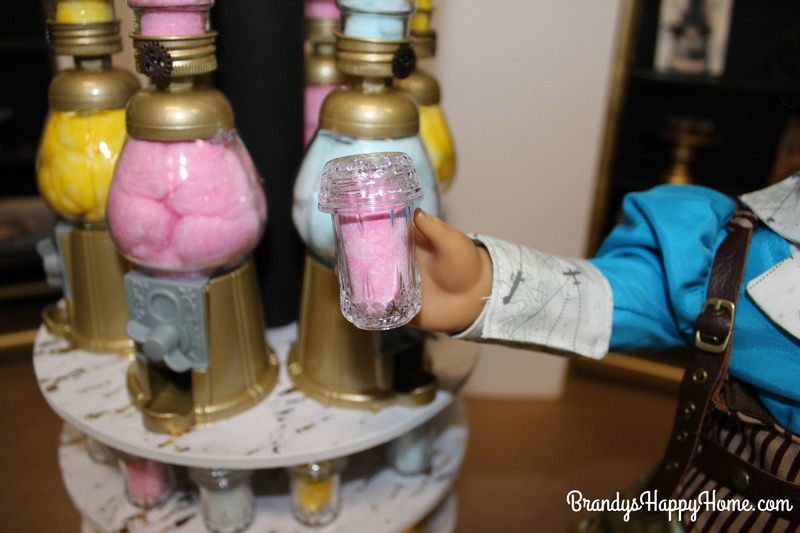 We loved the steampunk features of the candy floss machine so much that we knew it had to be a part of our doll version. 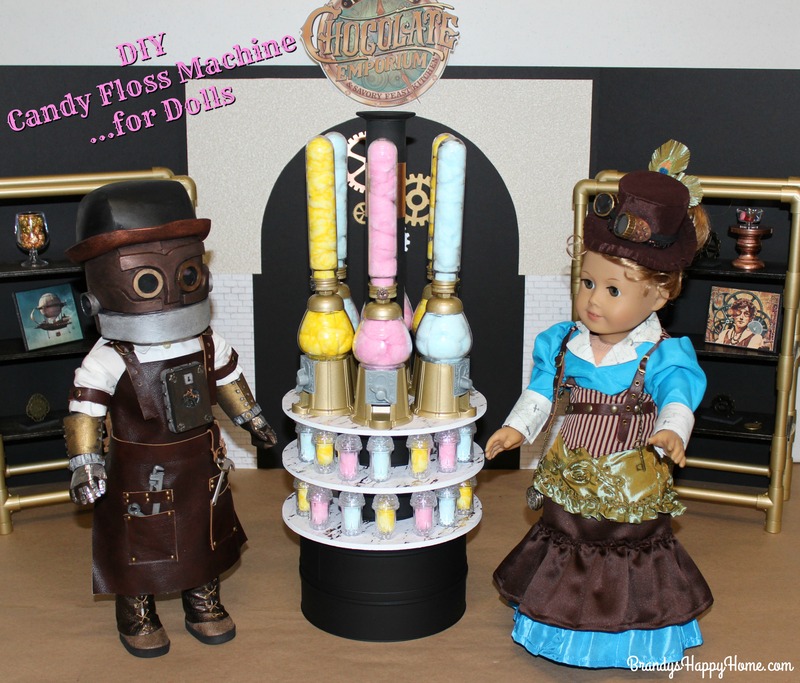 Today we will share with you how we created a Toothsome Chocolate Emporium Candy Floss Machine sized for your American Girl dolls! 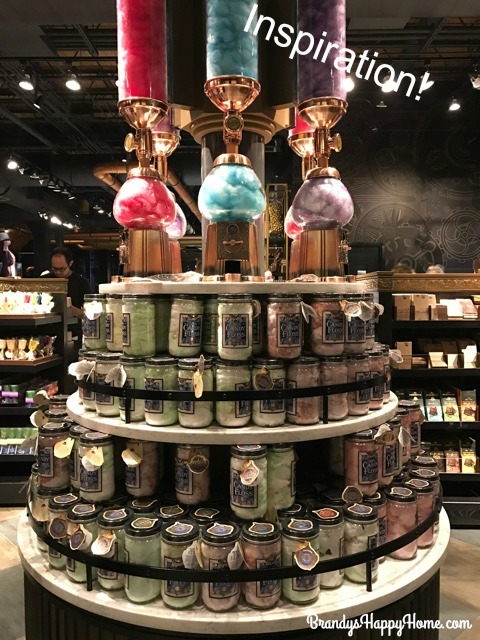 The Toothsome Chocolate Emporium Candy Floss machine is a magnificent eye catching display that literally goes from floor to ceiling! We loved the steampunk vibe and recycling of gears and bubble gum machines to make this display so outstanding. 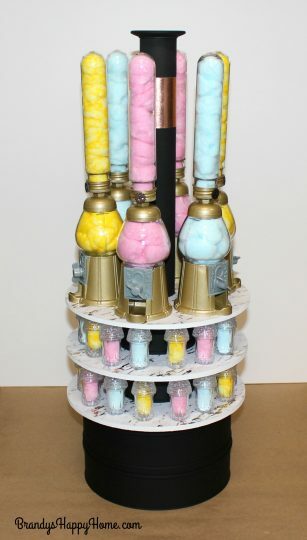 The Candy Floss Machine display from the Toothsome Chocolate Emporium definitely wasn’t your standard cotton candy display/machine! Toto is not in Kansas anymore! 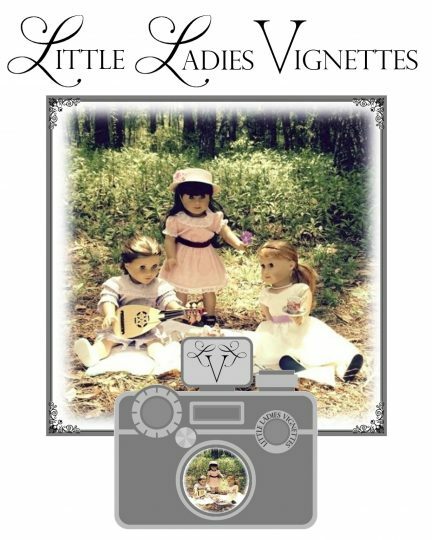 I was very fortunate to have most of the supplies for our doll version already on hand! I did a lot of recycling from left over party favors from previous events. I had the perfect sized mini gumball machines! The mini gumball machines were taken apart. REMEMBER how the parts were in place prior to removal – take a pic if needed! I wanted to keep the grey parts of the machine their original color. You will be painting all white parts gold. On the very top of the gumball machine was a little bump that needed leveled so the candy tube could be glued steady in place. I used a mounting nut with a large enough hole to slip over this bump. 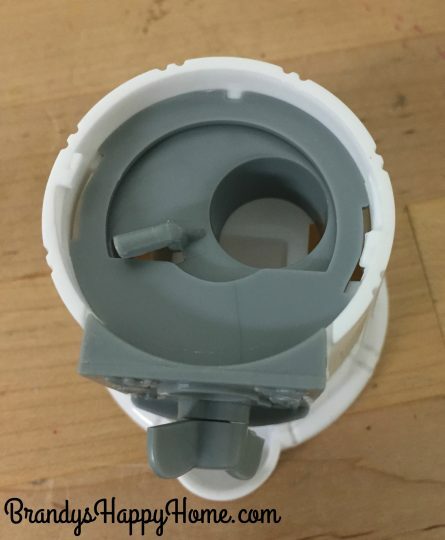 The nut was glued in place with E6000 glue. I had clear plastic test tubes from a previous science themed party! These tubes were the perfect size for the Candy Floss Machine; you can find these tubes on Amazon. Each measures about 6 inches tall and 1-1/2 inches wide. The lids of the tubes were removed and spray painted gold. 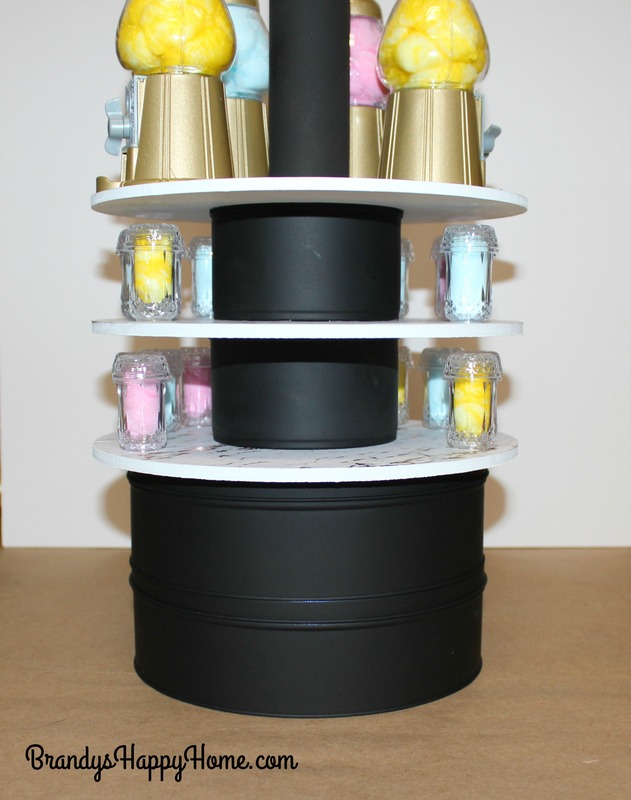 The bubble gum machine tops and bases were spray painted with a quick coat of white primer. This will help to adhere the gold paint better to plastic. Then I used two thin coats of gold paint over the primer. 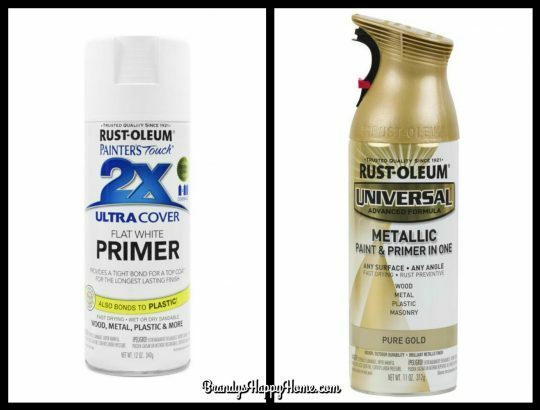 You may need more coats depending of your techniques/skills with spray paint. Be patient, let paint dry between coats. 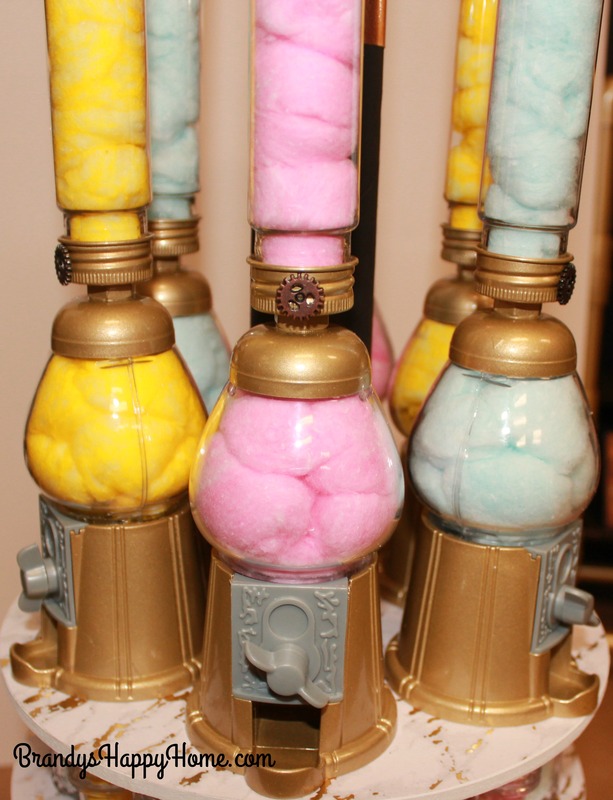 I filled the tubes and bubble gum machines with colored craft fluffs = cotton balls in pink, blue, and yellow. We opted not to use a purple cotton because we wanted a brighter color in our scene, so we went with yellow. Our yellow craft fluffs were much paler than we wanted so we took a yellow highlighter to each fluff to give it a brighter look. If working with highlighters on cotton balls, wear plastic gloves, it gets messy; let cotton dry completely. 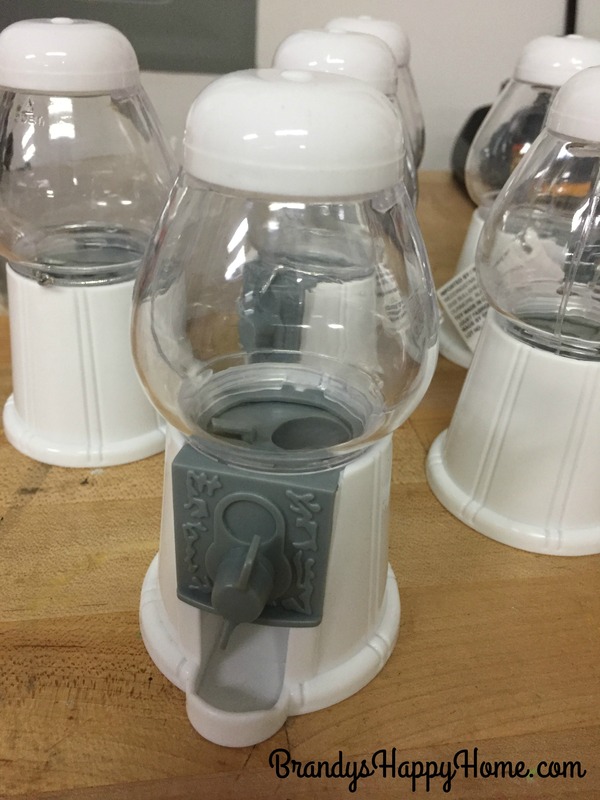 Once filled with cotton, reassemble your gumball machines and tubes. 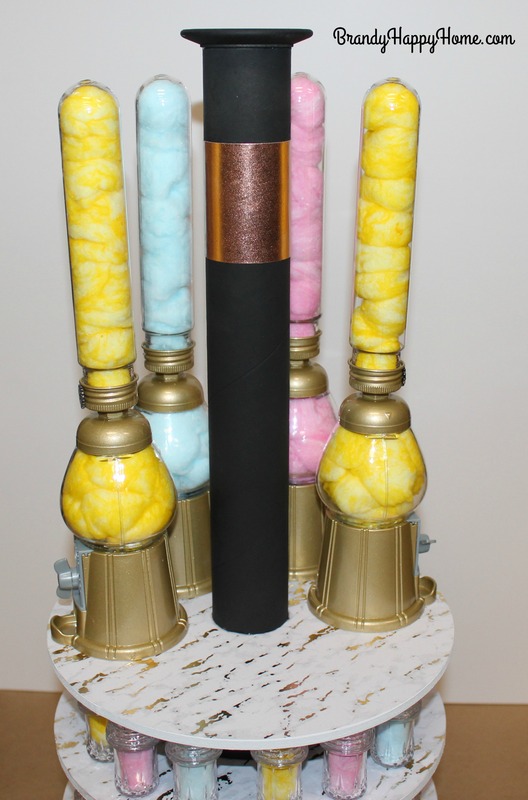 Using E6000 glue, attach the tube to the gumball machine. Let dry. 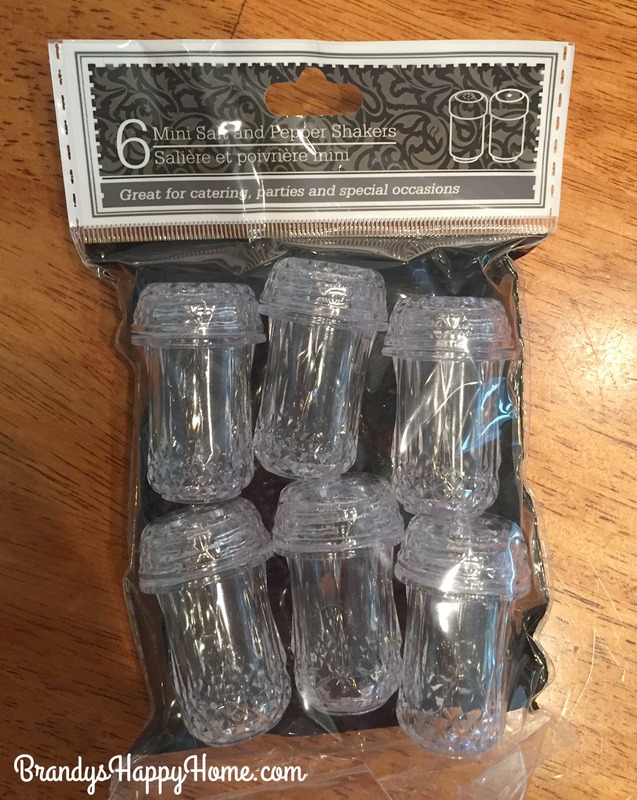 I added mini gears from Tim Holtz to the front of each tube for more steampunk details. 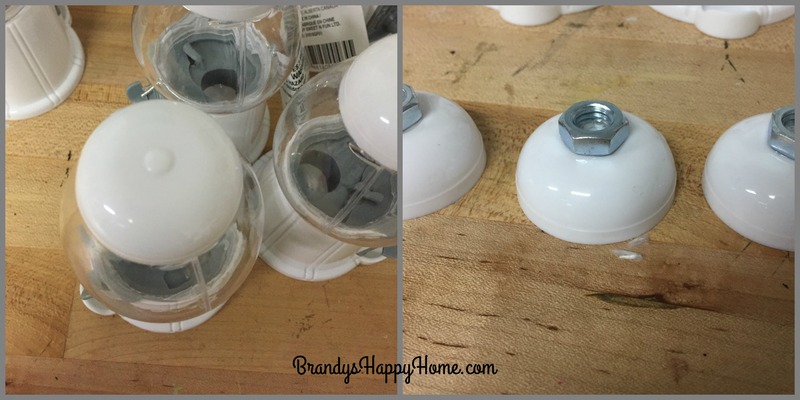 If by chance you scratch your gumball machines during reassembly, spray some of your spray paint into a paper cup and with a fine paint brush touch up your scratches; I had to do this to one tiny spot….I’m too much of a perfectionist! lol. For the base, I used three fiberboard circles from Michaels. These measured 8-3/4 inches wide and were 3/8 inches think. Do not use spray paint with fiberboard; it absorbs the paint and can unevenly expand. Use acrylic paint and a brush. I painted the underside and edges of each board with white gloss paint. 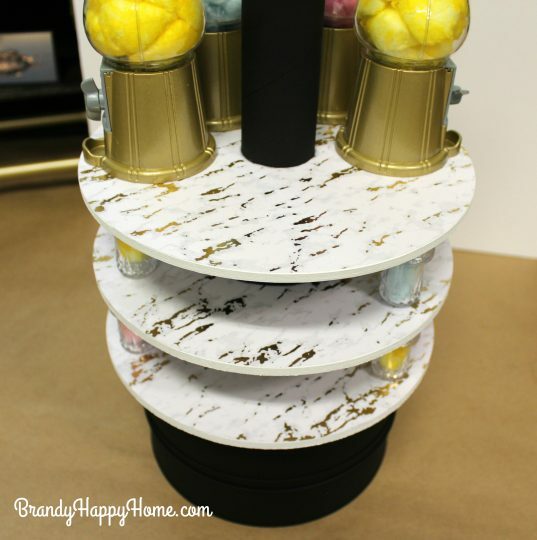 I used a marble looking cardstock paper on each circle top. This is the same paper that matches the countertops. I purchased this paper at Michaels. See here for more images of this marble cardstock paper. The circles were traced onto the paper and cut out. The paper was glued to the fiberboard with Elmer’s Xtreme glue stick. If you are using a cricut machine to help with your cutting, this circle size is 8.87 inches. *Tip – when assembling levels of boards , try to make sure the grain of your marble is going in same direction. For the very bottom base I recycled two Danish Cookies Tins. The tins were thoroughly washed and dried. The lids were glued on with E6000 glue. Then the two tins were glued together with E6000 glue. Make sure tin seems line up and face in same direction for a clean look. These two tins glued together measured 7-1/2 inches wide and 4 inches tall. The two middle supports are recycled 12.5 ounce chucked chicken cans. These cans measured 4 inches wide and 2-1/4 inches tall. I fortunately have a can opener that removes the lids without causing sharp edges. These too were washed, let to dry, and lids reattached and glued together. All cans were painted with Rust-oleum black chalkboard spray paint. Chalkboard paint is great when you want a true matte surface. The cans and tins were glued to fiberboard circles with E6000. The top center pole of our doll sized Toothsome Chocolate Emporium Candy Floss machine was a recycled paper tube from my Cricut Iron-on Vinyl. 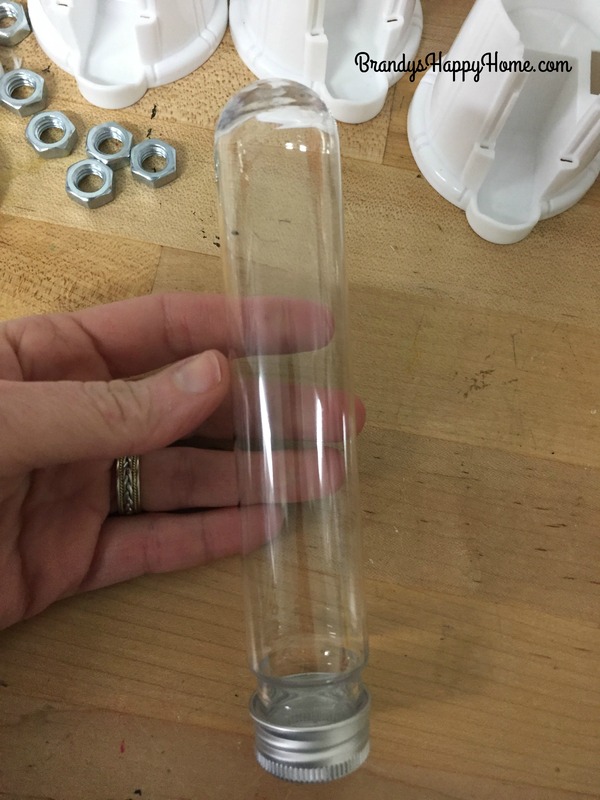 This tube was super strong and sturdy; it measured 12 inches tall and 1-1/2 inches wide. I recycled and glued a wood doll plate for the very top. It was spray painted with chalkboard paint. I trimmed the top with copper cardstock paper to bring in another metallic color to the scene; this cardstock was glued in place with a glue stick. We did not glue the assembled cotton floss machines to the stand. That way the stand could be used in other displays later if desired. As seen in above inspiration pictures, the stand is loaded with jars of candy floss! I used mini salt and pepper shakers from the dollar store for our jars. 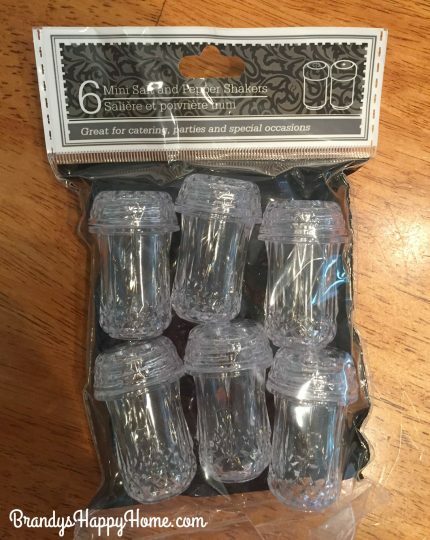 I have also seen similar sized mini bead jars at Michaels that would work well too. One craft fluff was put into each jar! We opted not to put a label on our jars because it covered up too much of the jar. Penelope wants to give Jacques some candy floss! 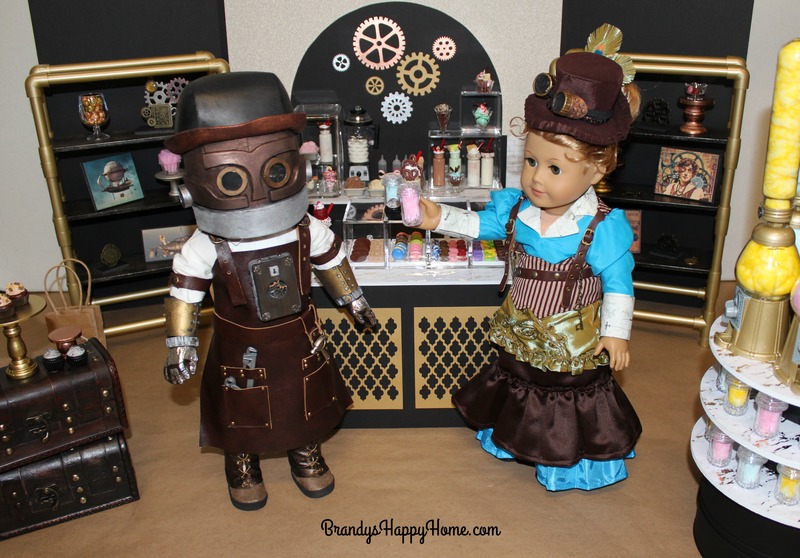 See here for more posts in our steampunk inspired Toothsome Chocolate Emporium for Dolls! Thank you so much for joining us in this series! Craft ON! 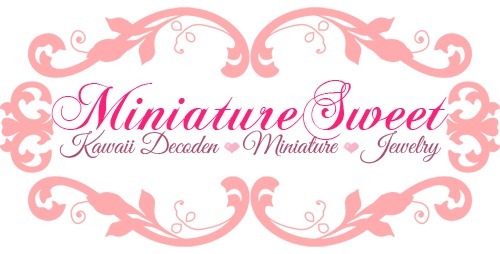 Thanks again to KeLibu Designs and Miniature Sweet for being sponsors in this series! 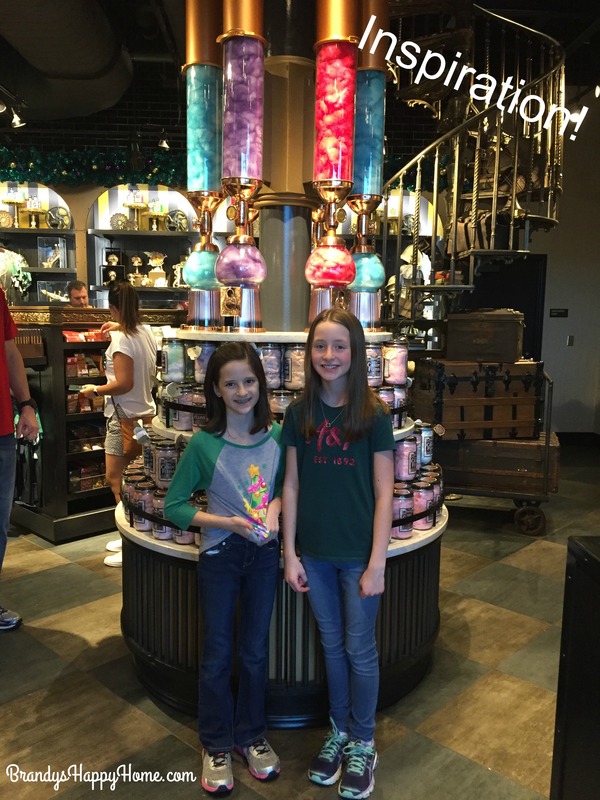 Previous Post: « Toothsome Chocolate Emporium for Dolls…DIY Milkshakes & Sundaes! Brandy, I just love these series. I already made the taco truck using your series and Tenney’s stage. Now I will be making this one too. 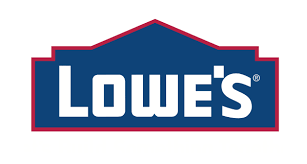 I just love how you post where I can get the supplies over the internet cause I live in PR and we dont have Michaels or any other craft chain stores. What you did is truly incredible! So clever and well made and true-to-life! I couldn’t tell my favorite piece of it all. 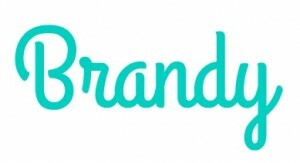 Thank you so much for sharing the how-to! Those trunks were purchased at Hobby Lobby. We use them a lot in our pioneer scenes! Michaels does have a few wood trunks that are unfinished and in different sizes. Your whole Toothsome Chocolate Emporium is just spectacular! 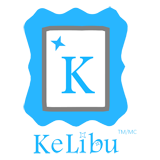 You are so talented and generous for sharing your skill. 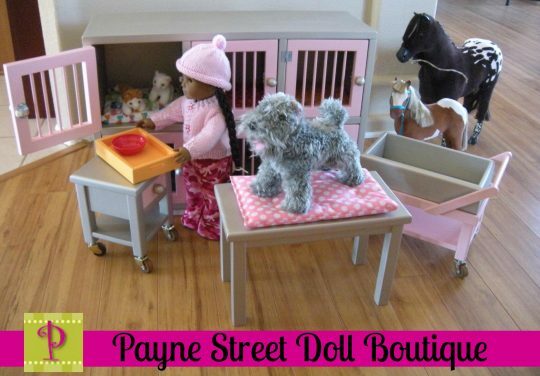 I cannot wait to make our own with my granddaughters. Wow! Just wow! I love your work!